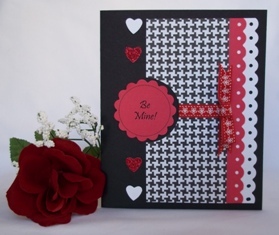 Homemade valentine cards can be pretty using lovely stickers and different accents like ribbon and adhesive gems. Your loved ones will love these handmade cards. 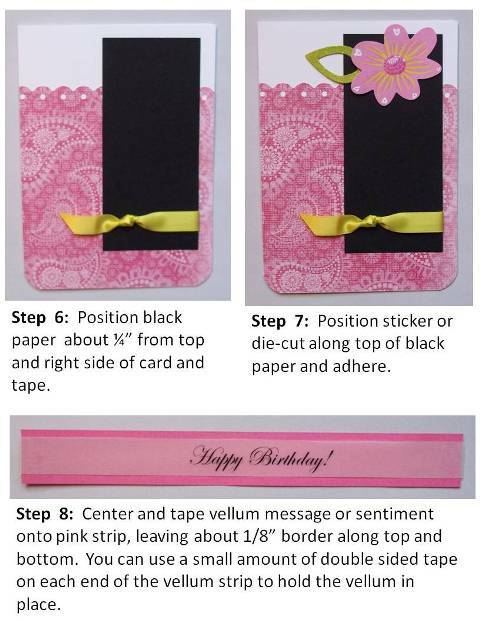 This is a great card making idea when you want to use a pretty sticker or die-cut that you have. 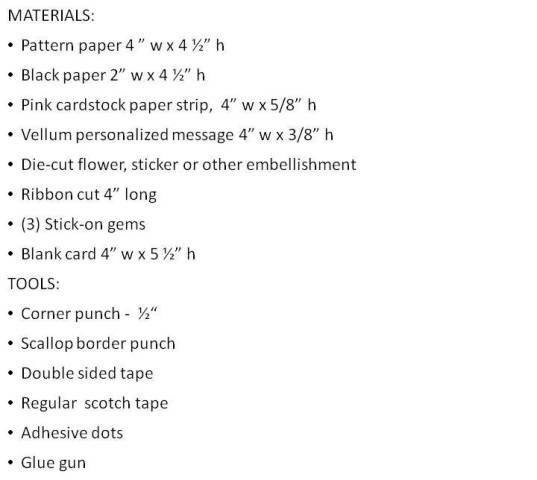 Use the colors in your sticker or die-cut to help you coordinate what pattern paper, ribbon or other accents you'll need in your card. 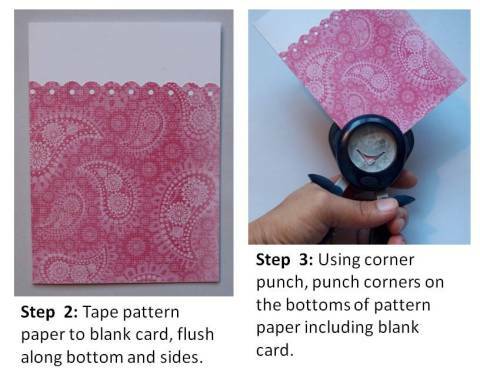 I used a scallop border punch but you can use just about any other border punch. I also used my 1/2" corner punch but if you don't have a corner punch, leave it alone. The card looks just as cute without it. I printed out the sentiment on vellum paper on my laser printer but try using rub-on letters or stickers for your message. If you don't have a scallop border punch, then use whatever border punch you have in your tool box. The border in the background helps create layers and texture. 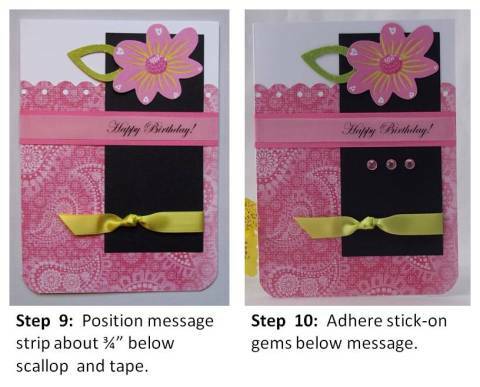 This card is also a great card making idea for birthdays, get well card or hello cards. Just change out the sticker and sentiment. 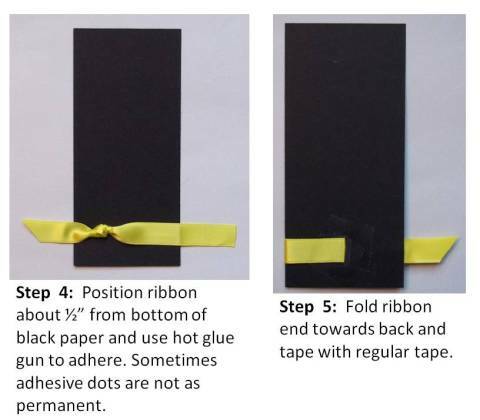 Here is another handmade Valentine card idea that you can try. It has layers of pieces to create interest and I was able to use different craft punches like a heart punch and scallop border punch. 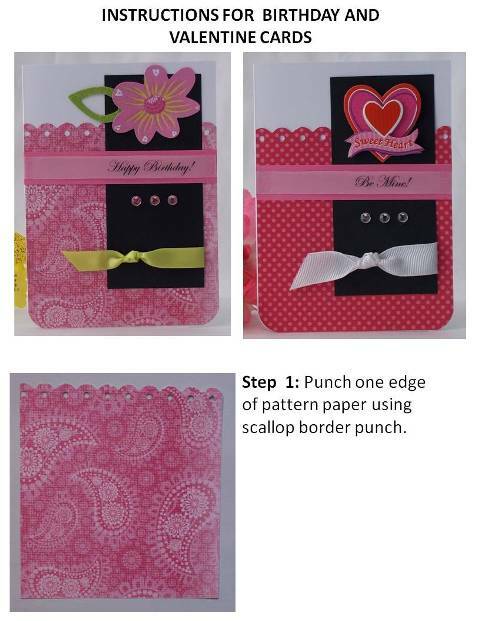 The scallop border punch is the same one that I used on the pink card above. Here's another card idea using the same scallop border punch as the first two cards. 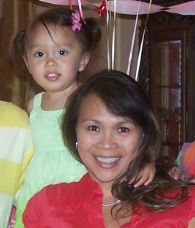 I used the border punch on two different colors of paper and adhered one over the other. I also used a circle scallop punch to create the sentiment.